日本动漫 Kids. Awwww. 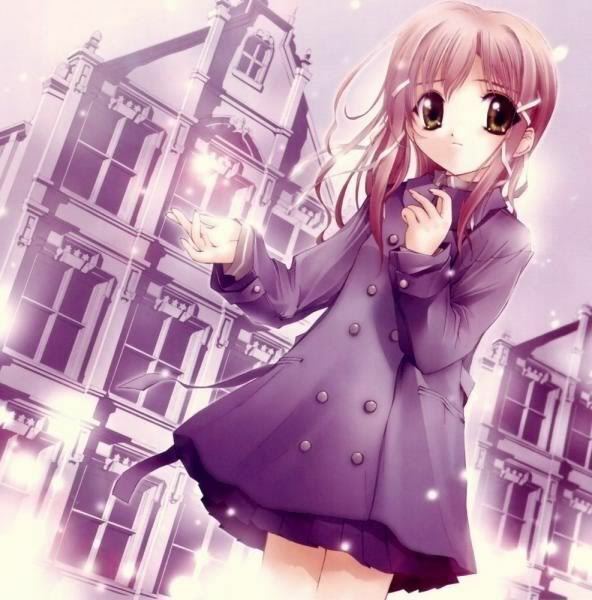 Wallpaper and background images in the 日本动漫 club tagged: anime cute pretty adorable.